Springfield Dance has an entire summer of camps, designed to keep your kids busy and inspire their creativity and movement. Based on popular themes, these camps will surely keep your kiddo moving for months to come! This “Candyland”inspired dance camp will incorporate daily dance activities, crafts, skill development and LOTS of sparkles! 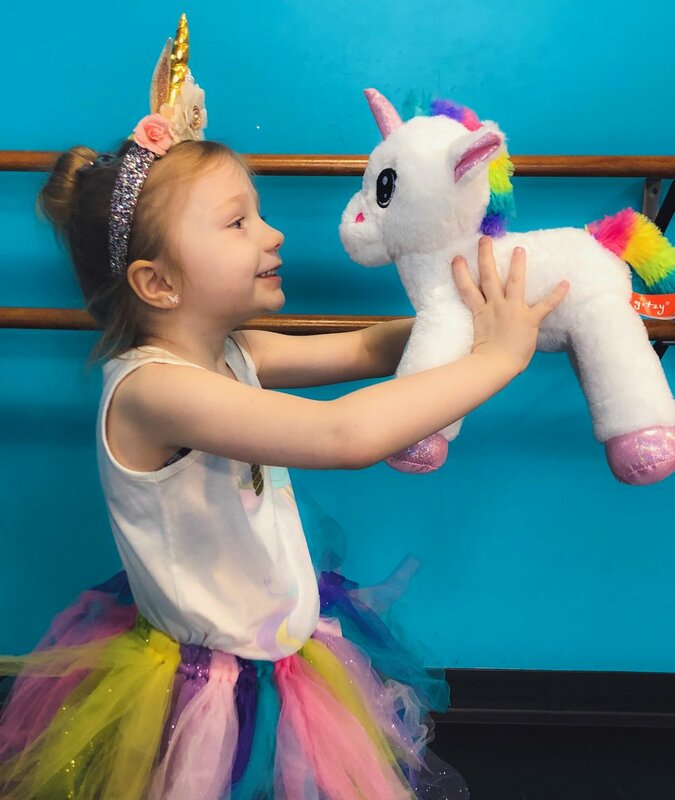 Your favorite dollies come to life with fun accessories and lots of glitter and glam in this dance camp. Jojo inspired camp will have your child bouncing for sure! Learn what it is like to be an enchanted object and how to break the spell in this energetic day of fun with Belle! 7/8-7/11, 10:45-11:45am…$75 Flexibility, control and mindfulness are the focus of this ADORABLE yoga camp for kids.